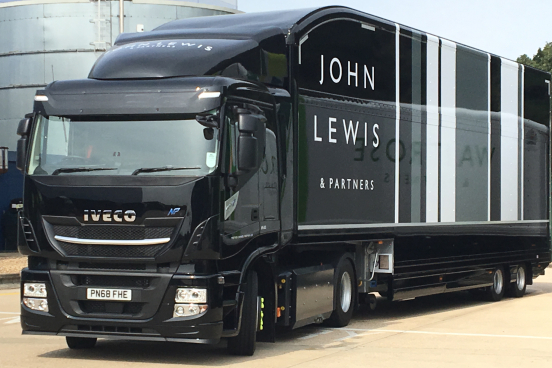 John Lewis & Partners, a chain of high-end department stores operating throughout the United Kingdom, has implemented Paragon’s Live Management software to increase the efficiency of its nationwide operation. The retailer will now be able to share real-time delivery information across its store network, allowing each location to better manage the delivery and replenishment processes. For example, John Lewis & Partners expects customers to order 500,000 items on Black Friday alone, with the four-day period through to Cyber Monday generating sales of more than two million products. Of this, around 55 per cent will be fulfilled via Click & Collect. This will be followed by a huge surge in click and collect in the days leading up to Christmas – as many as 90 per cent of all online orders will need to be fulfilled this way.